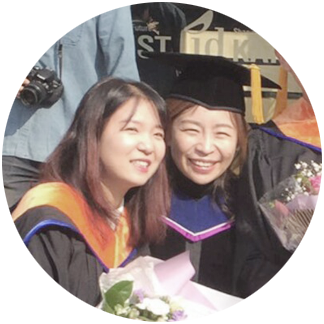 Hyunjoo Bee received her master degree with a dissertation entitled, “Material Reconfiguration for Visual Exploration and Product Design Alternatives [재질 재배치에 기반한 제품 디자인 대안의 시각적 탐색]”. The study began with a simple but novel research question, “what about rearranging the materials before confirming the design?” Surprisingly, she found out that many of us are attached to the initial material configuration regardless of number of possible alternatives. Hyunjoo thoroughly investigated the effect and potential of proposing rearranged material configuration as a visual exploration of product design. Based on the benefits, she suggests tools and methods in her master thesis.